Sports Rendezvous: How Alina Zagitova gamed the system en route to 'Russia's' first gold medal. How Alina Zagitova gamed the system en route to 'Russia's' first gold medal. 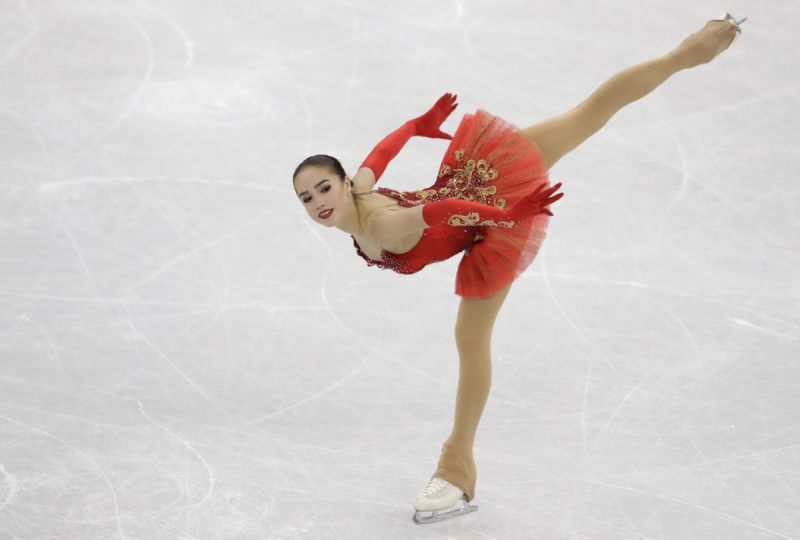 GANGNEUNG, South Korea — For the first 2:10 of her not quite four-minute free skate routine here at the ladies’ final, 15-year-old Alina Zagitova spun, twirled, stepped and acted out a choreographed scene from “Don Quixote,” whose music played the entire time. What Zagitova didn’t do was jump. Those would come and those would come brilliantly, brilliantly enough that Zagitova would later win the gold medal. She won the game, though, by gaming the system … fair and square but still bizarre to see. Under current International Skating Union rules, a skater gets a 10-percent bonus for all jumps completed in the final two minutes of their performance. The theory is that jumps done at that point deserve a bump because the skaters are tiring out, mainly because of jumps at the beginning of the performance. It sounds reasonable.